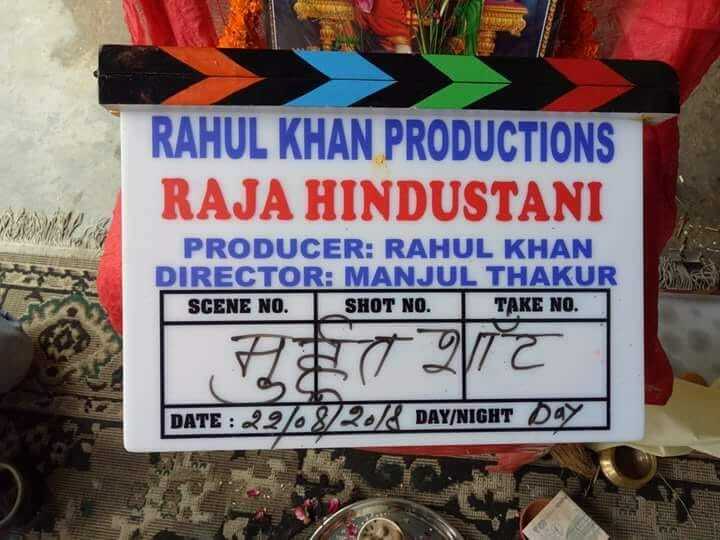 Raja Hindustani is an upcoming Bhojpuri movie directed by Manjul Thakur and produced by Rahull Khan. 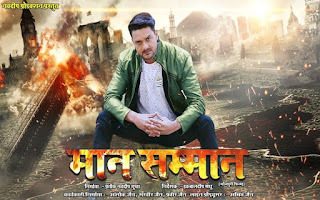 Lead roles are Khesari Lal Yadav and others. 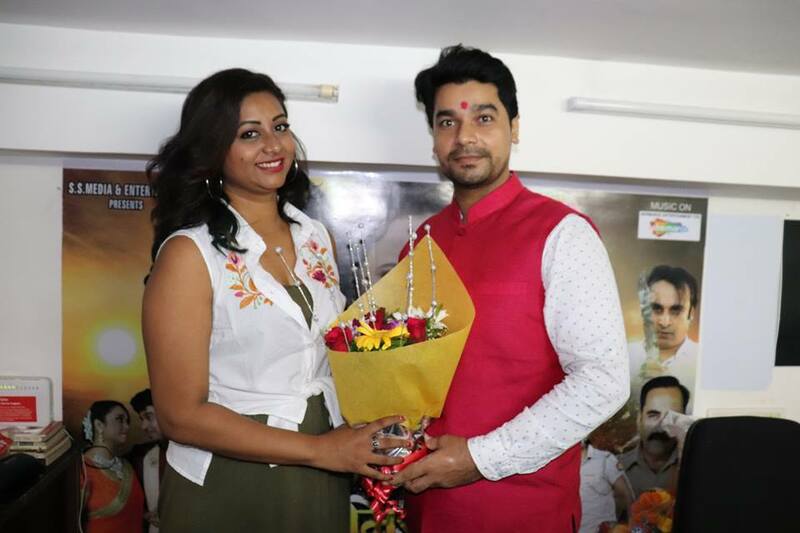 "Maan Samman" is a Bhojpuri film released on 22nd Feb 2019. 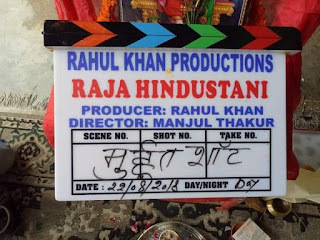 This movie is directed by Iqbaldeep Sandhu and produced by Prateek Navdeep Gupta. 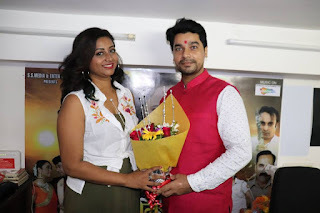 Lead roles are Gaurav Jha and Priya Rajput.